BANGKOK - March 2015: Passengers embarking and disembarking from boat on Chao Phraya river. Speed up, tilt shift. 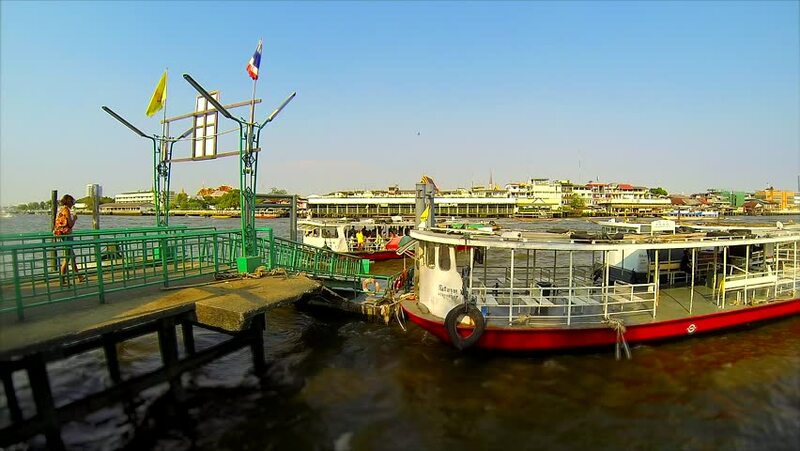 hd00:23BANGKOK - March 2015: Passengers disembarking from boat on Chao Phraya river.